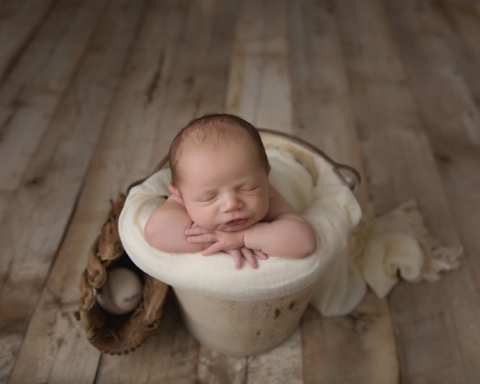 Welcome, Parker to the Brunswick Ohio newborn photographer blog! I’ve been photographing these sweet family since his older sister’s newborn session over three years ago! A lot has changed in my business since then, and I am so honored that they have kept with me after all these years and changes. They hold a special place not only in my business, but my heart as well. Growing a relationship with clients over the years is so very special to me. It almost feels like family. 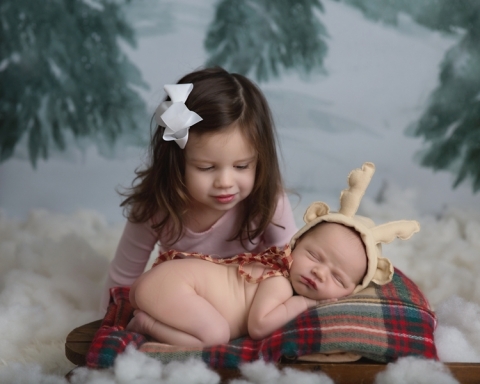 With Christmas right around the corner, holiday photos are a must! I love this backdrop by Intuition Backgrounds. I do not use backdrops often other than my wood and paper, but a fun set like this is always great! Mr. Parker was a dream baby, he really made my job so easy for me! I could have kept him all day! While some babies are more awake, some are a little fussy, this guy did not make a peep or move a muscle. Such a dream! Baby fever anyone?? Simplicity always wins for me! I hope these images last generation after generation. Oh those baby rolls! I LOVE my job! To those that share their precious little ones with me, THANK YOU! Ahhhh, I just can’t get enough of the sweetness! Thank you so much for stopping by the blog! 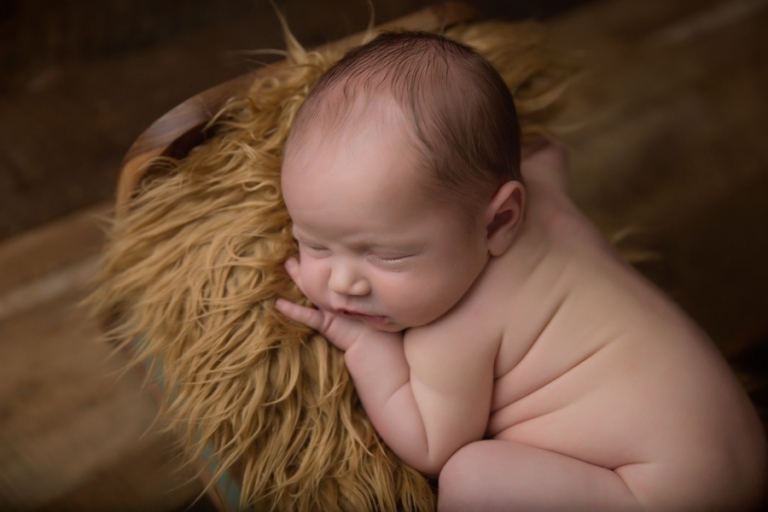 Looking for a Brunswick Ohio Newborn Photographer? Please check out the portfolio and the investment page. These moments pass by so quickly, it really is an investment and opportunity you will never regret. 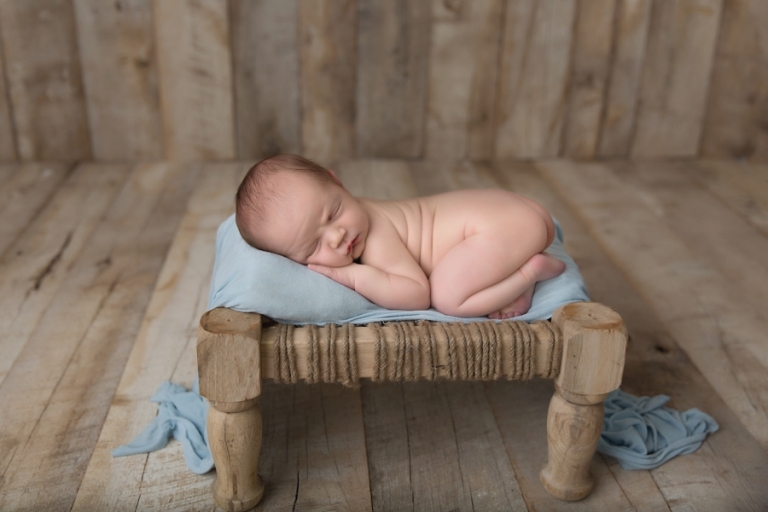 If you would like to schedule your newborn session, please contact Mary today!